Gel nail polish is the nail polish of the future and is considered to be the most sought after and hottest product on the market. Gel nail polish is showing some terrific results and offering some great benefits to customers making the switch from traditional nail polish. There are some fantastic benefits to be had from making the switch, so why not ask for the Gel nail polish at your next manicure. 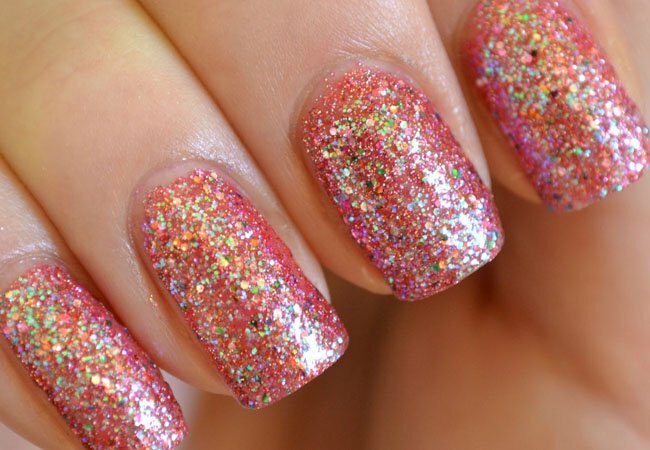 Gel nail polish is much more long lasting than traditional nail polish because of the way in which it is applied. The Gel nail polish is long lasting, normally a minimum of at least two weeks without chips and scratches, also maintaining its luster and shine. You will soon discover when you make your appointment and have your first Gel nail polish applied that the entire application process is much quicker. You receive the same amount of coats of polish like you would normally but between coats is cured much quicker, meaning your nail polish will be applied much quicker. You will leave your appointment with fantastic looking nails in a much quicker time; maybe you could even take advantage of an extra pampering session! With their ease of application and ease of removal, the entire Gel nail polish is so much better for your nails. Traditional nail polish and even earlier versions of gel nail pads required a lot of damaging and time-consuming work to remove and reapply, but that is a thing of the past with the new range of Gel nail polish. With an exciting range of colours and all of these incredible benefits, what are you waiting for? Come in and make an appointment for yourself and find out how fantastic you will look and feel with some gorgeous Gel nails. Error: Error validating access token: Session has expired on Saturday, 09-Feb-19 12:14:55 PST. The current time is Tuesday, 16-Apr-19 05:33:35 PDT. Error: Error validating access token: Session has expired on Saturday, 09-Feb-19 12:14:55 PST. The current time is Tuesday, 16-Apr-19 05:33:36 PDT.